The Tritons continue a season-long nine-match homestand against Division I Villanova this Thursday morning, Feb. 28. 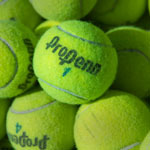 Doubles gets underway bright and early at 9 a.m. at Northview Tennis Courts on North Campus in La Jolla. The No. 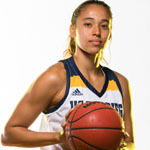 2 UC San Diego women’s basketball team (24-0) returns home this week to finish its regular-season schedule, as the Tritons play host to Cal State Monterey Bay on Thursday, Feb. 28. 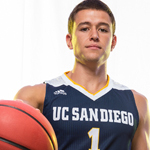 UC San Diego wraps up its regular season slate this week at RIMAC Arena in La Jolla, hosting Cal State Monterey Bay at 7:30 p.m. on Thursday, February 28 and Cal State East Bay on Saturday, March 2. Ephrat Asherie Dance makes its West Coast debut with “Odeon”—an original dance performance that explores street and social dance forms.